Perth Piano Removalists have teamed up with a leading Piano Hire Perth company. We chose to align ourselves with someone who had years of experience in piano hire, with quality maintained instruments. 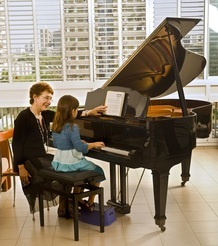 How Much is Piano Hire in Perth? Their service offers short and long term hire at competitive rates; with a huge range of pianos to choose from. We work closely alongside with them and readily transport pianos for them on request. Interested in Hiring a Piano? Contact the team at Piano Removalists Perth and we'll arrange a quote for you. Please specify which type of instrument you are interested in, and the length of hire.